When you think of a British investment casing foundry one envisages masses of molten metals being poured from crucibles into furnaces that look like they’ve grown organically from the ground and been in use since medieval blacksmithing times. 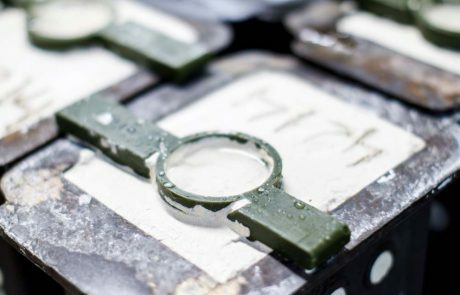 The reality is that the Great British foundry industry is one of the most technologically advanced industries in the world. 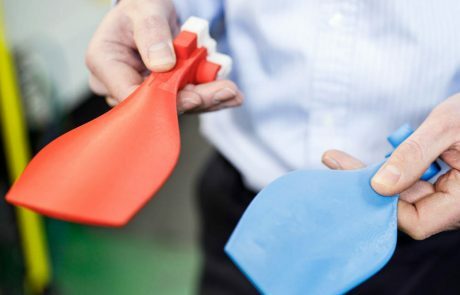 With a little help from 3D printing, one North Yorkshire-based company is leading the charge Sylatech, founded in 1964, boasts a client and partner base including Airbus, BAE Systems, Thales and last year won a 10-year contract worth £13.2m with SAAB, for the manufacture of antenna boards for their air surveillance product range. 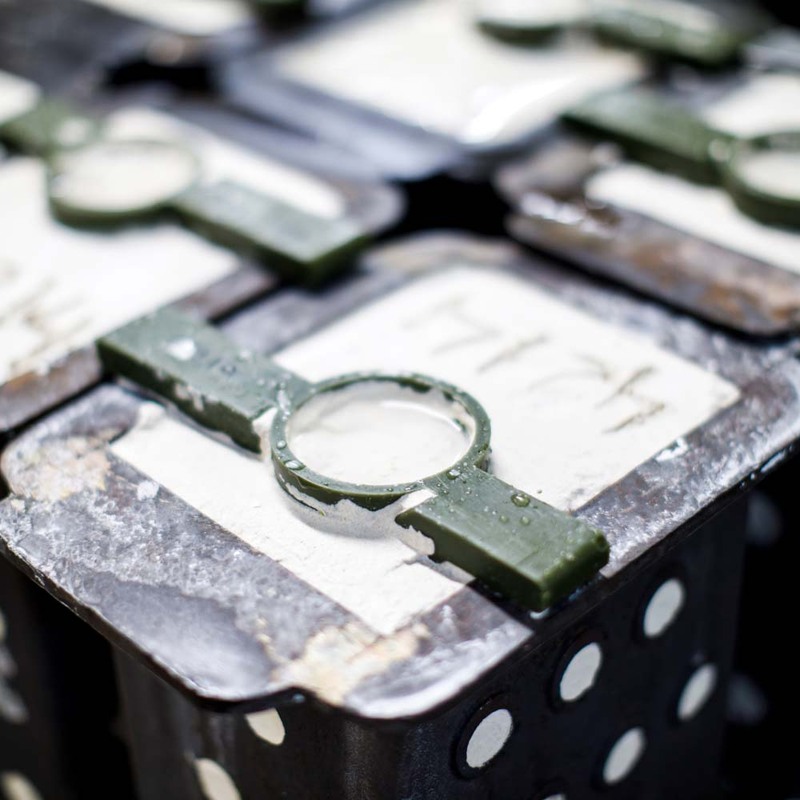 Amongst the many manufacturing services on offer, it boasts investment casting is one of its more vital business areas. 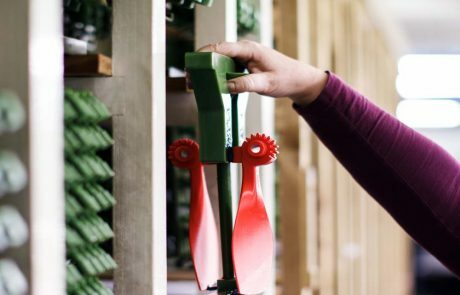 Such is the kind of intricate work Sylatech is involved with, one would expect the company to be a prime candidate for mainframe-sized SLA printers using a castable resin like 3D Systems’ Quickcast or SOMOS Element. However, an industrial-sized additive manufacturing system would represent a significant investment in capital, labour and floor space. After frustrating experiences with an investment into a jewellery-level wax 3D printer, Sylatech turned to a much cheaper option, an Ultimaker 2+. Such has been the rapid return on investment, Sylatech now has three machines running full capacity. 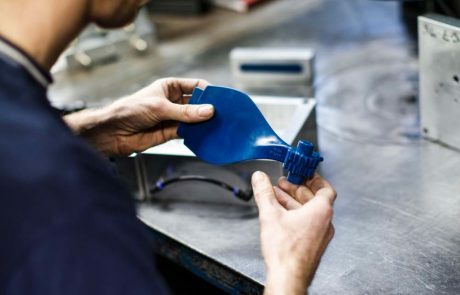 These prototyping steps ultimately mean that when a client does invest roughly three to four thousand pounds in tooling for manufacture, it is less likely that expensive adjustments will be required. There’s a certain snobbery at times to desktop 3D printing, but not from Sylatech. 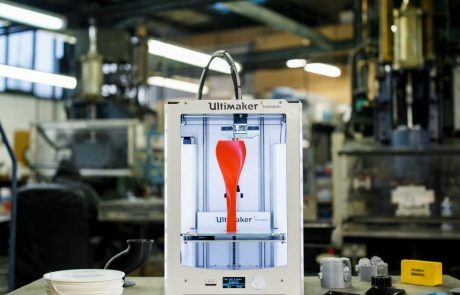 The company is not only using the Ultimaker to revolutionise its prototyping but is beginning to implement it into the printing of jigs and fixtures as well as robotic-arm parts for its automated CNC process. 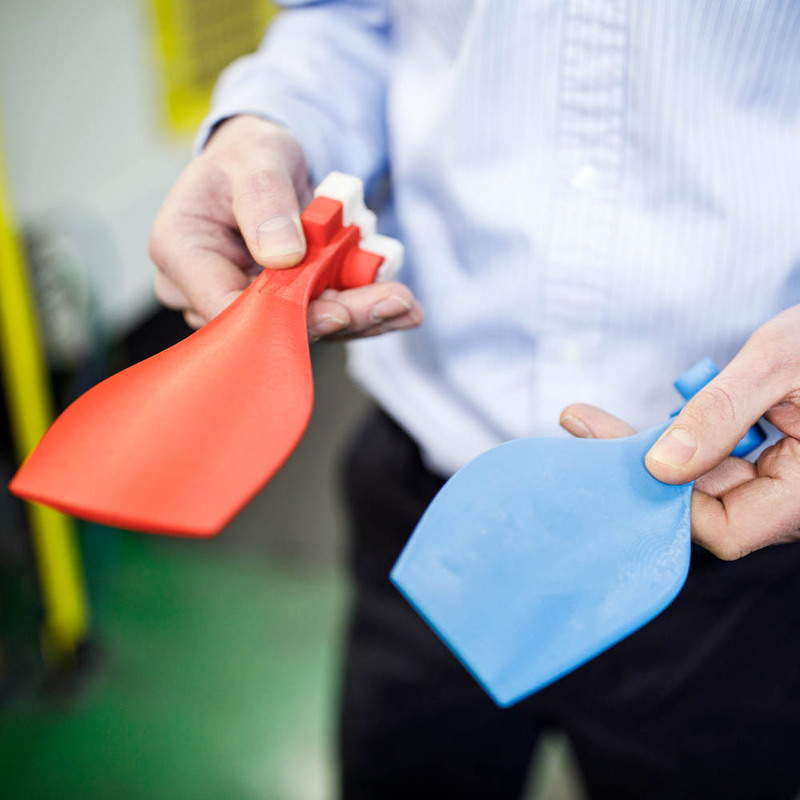 “The use of 3D printing has clearly transformed the way we do business. 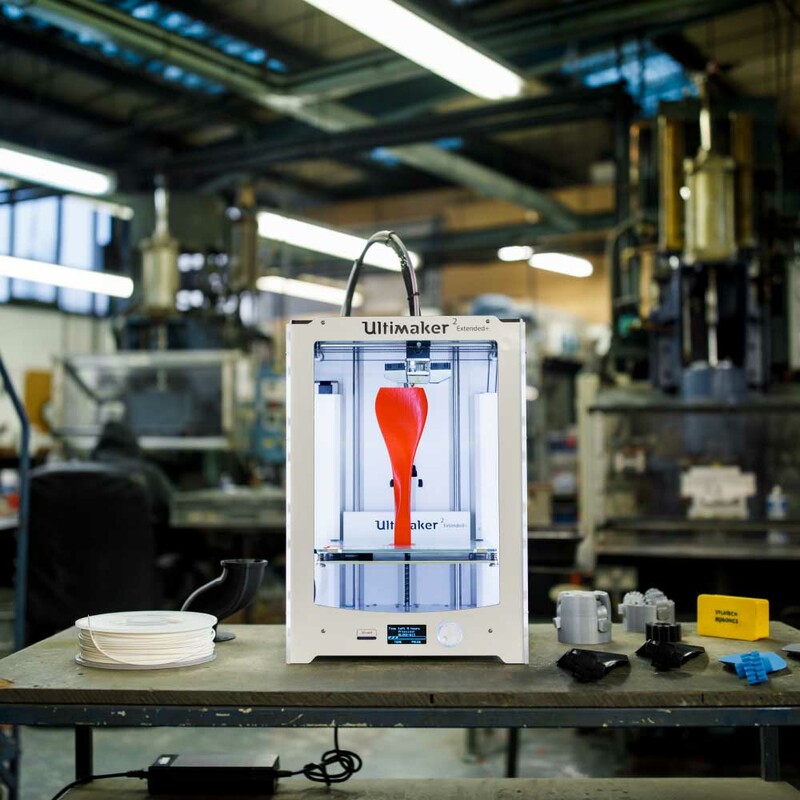 And we will continue to use 3D printing and the Ultimaker to deliver benefits to our customers,” says Gordon.